Select your plan and you are done! Going global? Competing in foreign markets? 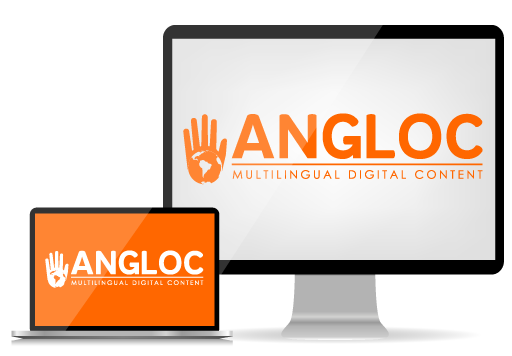 Ask for our Global Marketing Plan with multilingual content, social media strategy per market, multilingual websites and apps, multilingual online help documentation and chat support.